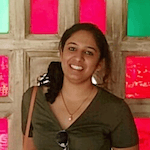 Born in Boston to Indian parents, Sahar grew up in Oman and is a proud graduate of Stanford University! 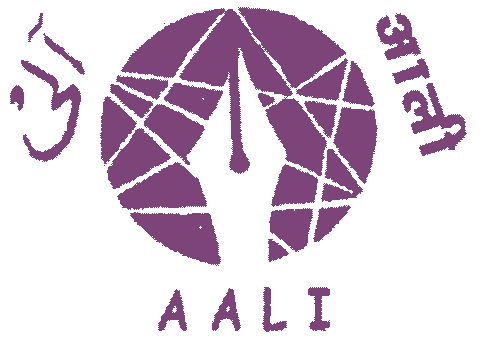 She has worked in the International City of Peace and Justice and been exposed to grassroots legal work in Mumbai. 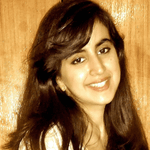 Sahar completed her Masters at Cambridge in development economics. Besides her passion for law & development, she loves travel, movies, dance and good conversation. Arzav was born and raised in Mumbai. He studied Computer Science at Stanford University and is deeply passionate about the ways in which technology can effect positive change in India and around the world. He is fascinated by artificial intelligence and in his free time, he enjoys hiking, travelling, playing soccer and reading books. 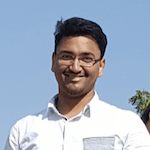 Prayush is an engineering graduate from NSIT (DU) and is currently working with a startup in the real estate and construction space based out of Gurgaon. Prayush envisions a world filled with peace where the suffering is minimized and love is maximised. He is trying to do his bit and is confident that he will achieve his target or at least lay the foundation for the same in his lifetime. Born in Mumbai, Devika has been brought up in various cities across India. She studied Economics at the Shri Ram College of Commerce (Delhi University) and has since been working with Google. 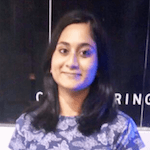 Devika has an avid interest in societal development and public policy and enjoys debating, reading (with great music alongside!) and travelling. 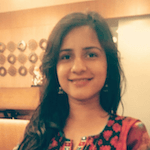 Teeru was born in Agra and studied engineering at BITS Pilani. Currently working in Mumbai, she is highly passionate about addressing the issue of violence against women. In her free time she likes to read, travel, spend time with family and friends and meet new people. Aman was born and brought up in Kanpur. 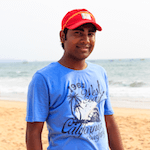 He graduated from NIT Allahabad and is currently working in SAP Labs as a software developer in Bangalore. He is very passionate about working for the cause of violence against women. He enjoys watching movies and plays badminton and table tennis in his spare time. Palak graduated from NMIMS in business administration and took a detour to NIFT due to her passion for the fashion industry. 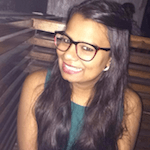 She was born in Mumbai and now works in Bangalore as a retail professional. She loves to travel and explore new cities and is a dance and sports enthusiast. 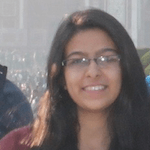 Born and brought up in Amritsar, Priyanka is a chemical engineer by profession. She strongly believes that "one needs to speak up for oneself - Courage - a single step to tap the limitless possibilities." She likes reading books, playing basketball and meeting new people. Her days are incomplete without yoga and coffee. Arvind graduated in Information Systems from BITS Pilani, Goa. 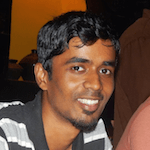 He is now a full stack developer and likes to work on technology that would make a positive impact on people's lives. When he's free, he listens to music and watches movies. 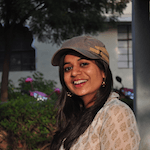 Born and raised in Udaipur, Gunjan is a law student at the University Law College, Bangalore. She is a voracious reader who also enjoys writing, debating and boxing at the national level. Ramya has completed her MBA in marketing. 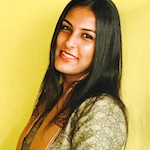 She was born and raised in Hyderabad and is passionate about working towards a solution for gender inequality and domestic violence. In her free time she enjoys reading, travelling and cooking. 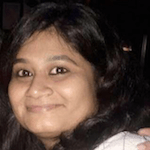 Born and brought up in Mumbai, Vibha is a Human Resource professional. She is a keen learner and strongly believes that educated individuals can make the most of their experiences and knowledge to make a difference in society. She loves reading and exploring new places and cuisines in her free time. Born in Delhi, Prisha grew up in multiple cities before returning to India in 2015. She is currently a student hoping to pursue Economics in the future. She is very passionate about the advancement of women’s rights, and believes that open discussion and youth and citizen initiative are the ways to bring about change in our society. She enjoys debating, reading, writing and swimming.